The golden rule in blogging-101 is to blog often. Sadly, these days are not permitting me the leisure of endless bloging, but because this is my online journal (well, only journal really) I want to keep you all up to date. Life is moving really fast these days. I’m working non-stop to get ready for Passion2010 (the AMAZING organization I work for) which will already be taking place while I am in Ethiopia picking up Evyn. Part of my role is to lead our Do Something Now Campaign which challenges the 20,000+ students at the conference to “wed worship and justice, believing that that what God wants most is not just another song, but a reflection of His love and mercy among the poor, the imprisoned, the voiceless, and the oppressed.” So my days are spent working with 12 fabulous organizations and creating a 100,000 sq ft. “experience” for the students attending the conference in hopes of raising $500k to a million dollars. It’s amazing. I really do have the coolest job in the world, and I am humbled to get to be a part of loving and serving the poor around the world. I’ve spent the past year breathing into this campaign and when our travel call came last week I was overwhelmed with emotion. 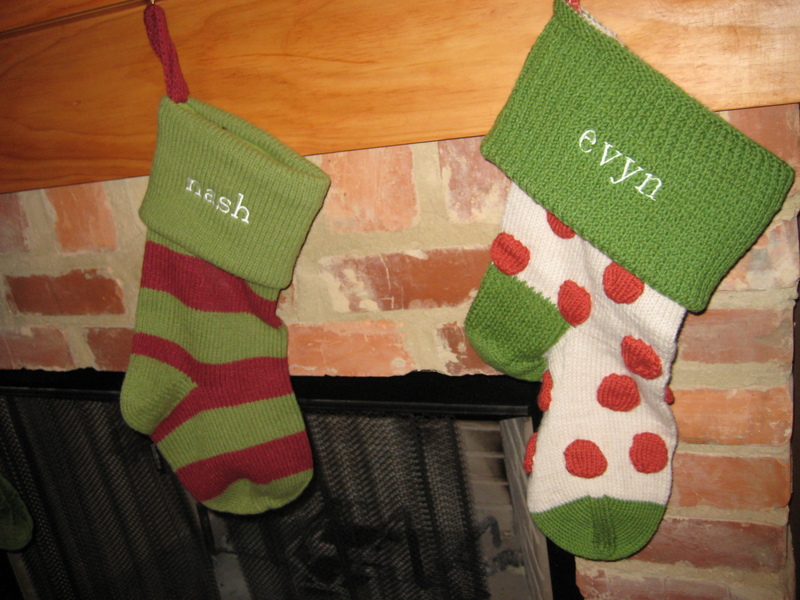 I am so excited to pick up Evyn! But in some ways I wish life had a pause button right now so I could pause all that is going on around me and just enjoy these final weeks dreaming about my baby girl, getting her room ready, shopping for her wardrobe, etc. But those things are just not going to get to happen right now. These next 2 weeks are the busiest weeks of my year even without throwing in the exciting arrival of a new baby! I have to just laugh at God’s timing and trust that he has much to teach me in these days about his goodness and faithfulness. I can not take one step without Him and I am clinging to Him each step of the way. One of my friends made an interesting point, she said, “Isn’t it cool that you are getting to live out what you are challenging the students at Passion2010 to do. You are literally Doing Something Now!” I am so humbled to be the mother of this sweet girl and cannot wait to see how the Lord chooses to glorify himself through her little life. God is using her life in mighty ways already. hhmmm…. these very words were part of the impetus that brought us to become the parents of Philip and Zachary. We are so grateful for the impact of Passion in our lives! In all your chaos take one afternoon for just you and Nash…. you will cherish that afternoon for many months to come when it is all 3 of you! Emily – I was driving home from church today with you guys on my mind! I am so so excited for you! Will continue praying, especially in the busy next 2 weeks. Can’t wait to see pictures of her in your arms!